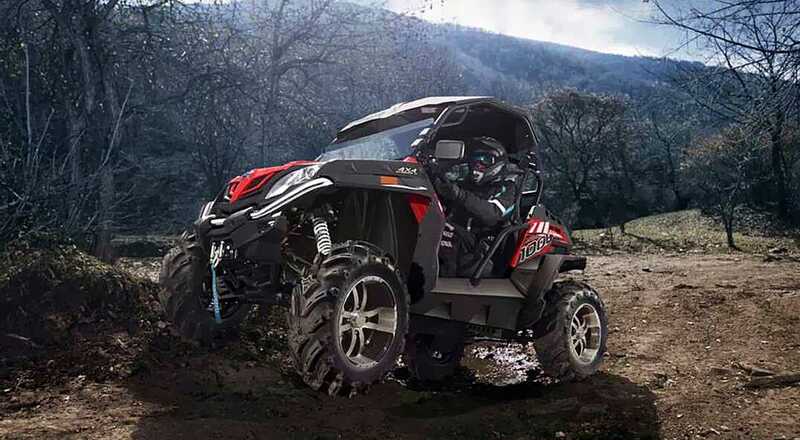 ZFORCE 1000 EPS is here and is sure to make you smile ear to ear as you carve up the trail. 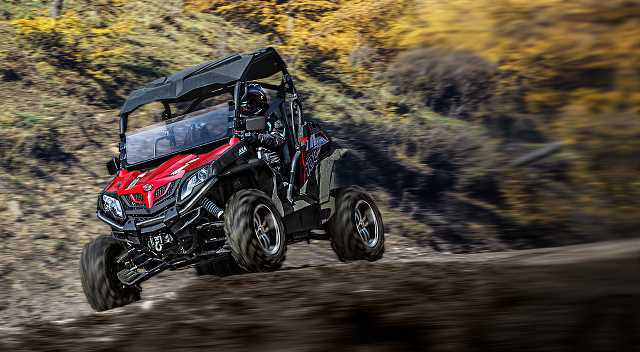 The ZFORCE 1000 EPS is built on proven, tried and tested platform of the Z8 EX with enhanced features including, a brand new 962.6cc V-Twin engine developing 80 HP and 82NM of torque. 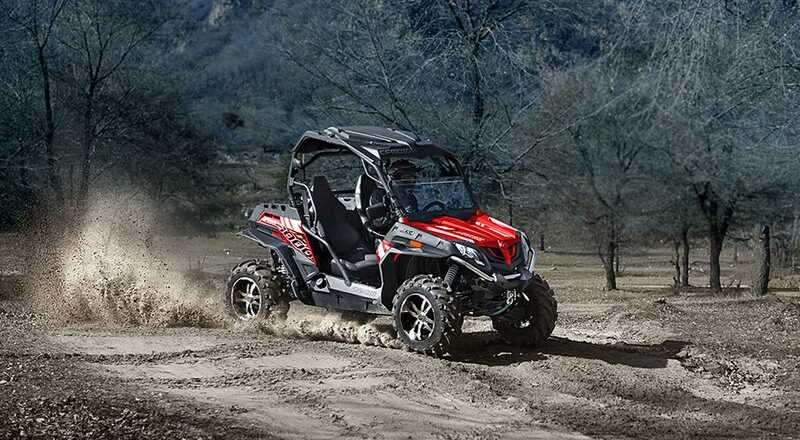 24% more power than its predecessor and its fun factor is sure to make you smile ear to ear as you carve up the trail. Selectable 2WD/4WD with front diff lock, accessible by a simple touch of a button. Electronic power steering (EPS) to make light work of steering inputs and slow maneuvers. Equipped with a secure 4-point harness, ROPS certified roll cage and a new addition of side quarter doors for added occupant safety. TheZFORCE 1000 EPS is fitted with 14-inch alloy wheels with larger and more aggressive 27-inch CST tyres. 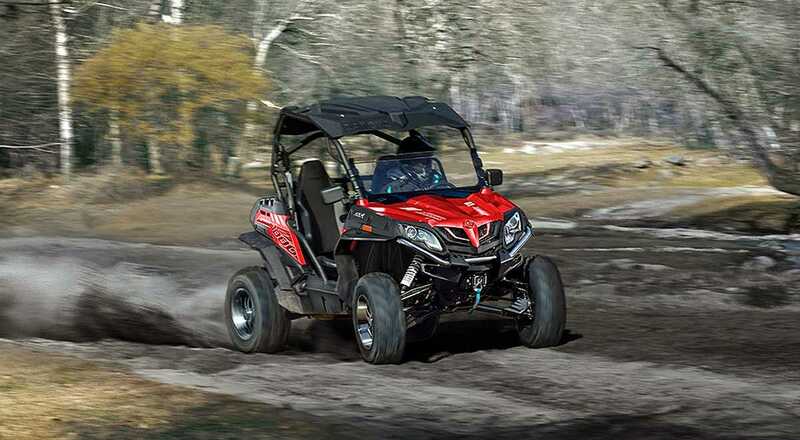 Winch, roof kit and half screen are now standard equipment, a handy CFMoto addition that saves you from spending thousands on necessary accessories to fully equip your side-by-side. The ZFORCE 1000 EPS is available in red and offered as one fully loaded model at an ultra competitive price. Supported by a 12 month CFMoto Factory Warranty and 80+ dealer network Australia wide. *Drive away prices are Australian drive away prices and not valid in New Zealand. 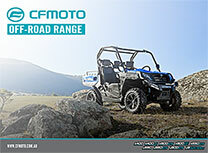 Please check with your local CFMoto NZ dealer for local pricing. National drive away prices are inclusive of freight to your local dealer and dealer pre-delivery charges. Excludes Regional WA dealers.